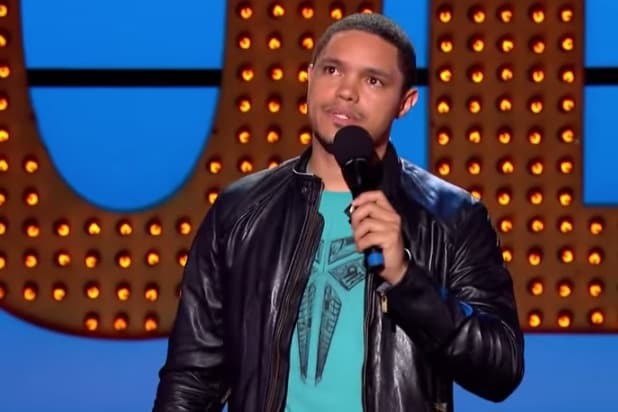 Trevor Noah has taken to Twitter to respond to those accusing the South African comedian of posting misogynistic and anti-Semitic tweets. Noah, 31, who has been tapped to replace Jon Stewart on Comedy Central’s “The Daily Show,” came under fire early Tuesday when fans found old tweets on his Twitter feed that many viewed as offensive towards women and Jewish people. “South Africans know how to recycle like Israelis know how to be peaceful,” Noah said in one tweet from 2010. Scroll down to read some of the tweets.